Alpine Meadow In Fog And Mist. Beautiful And Mysterious Scenery.. Stock Photo, Picture And Royalty Free Image. Image 104417812. 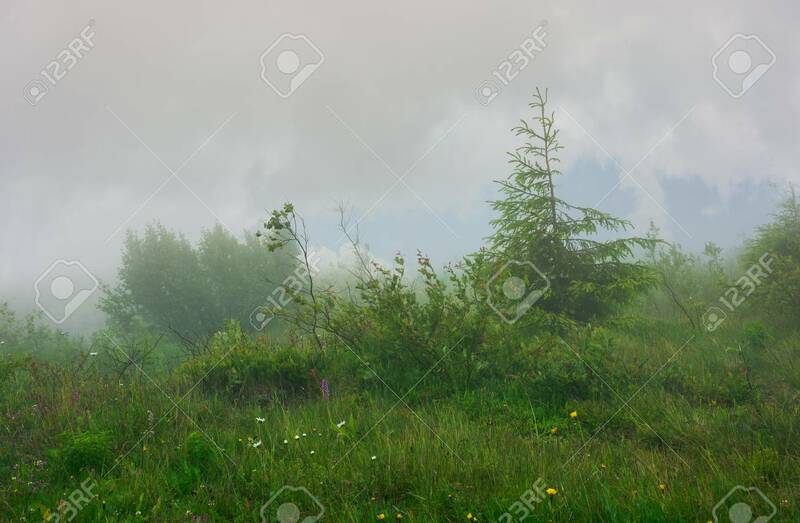 Stock Photo - alpine meadow in fog and mist. beautiful and mysterious scenery inside the cloud. alpine meadow in fog and mist. beautiful and mysterious scenery inside the cloud.